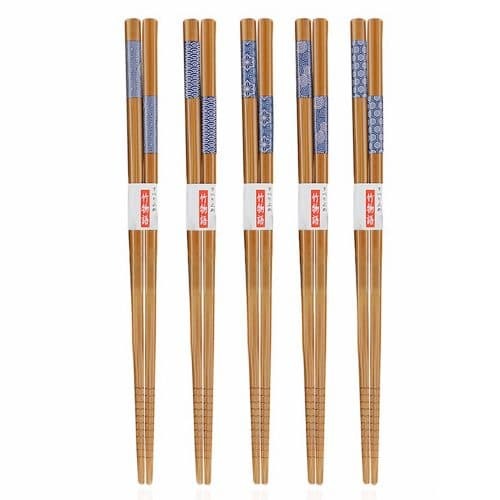 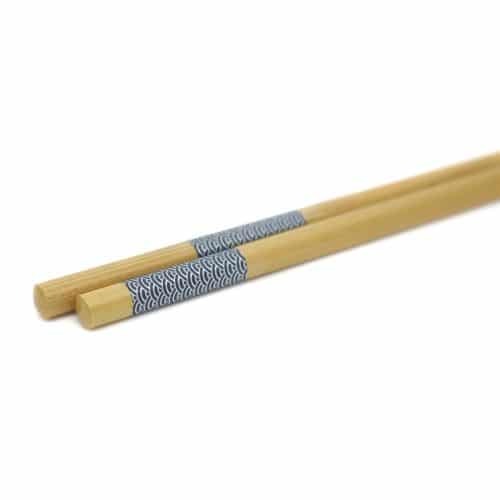 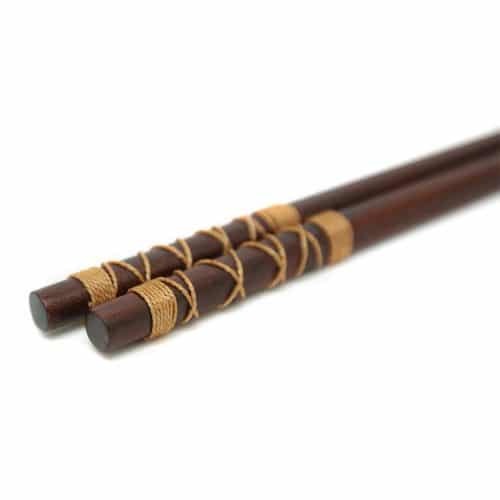 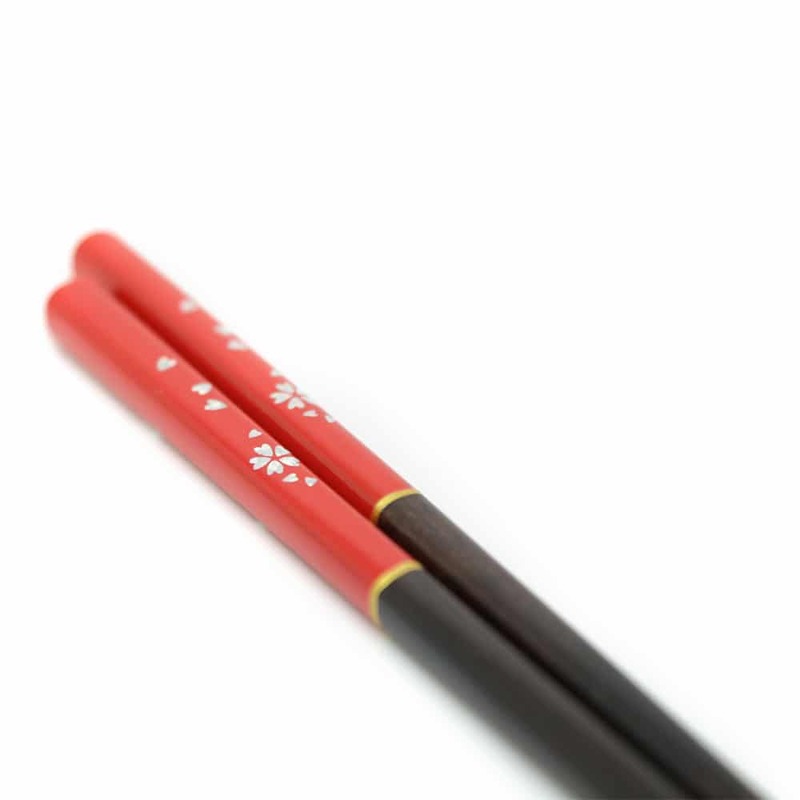 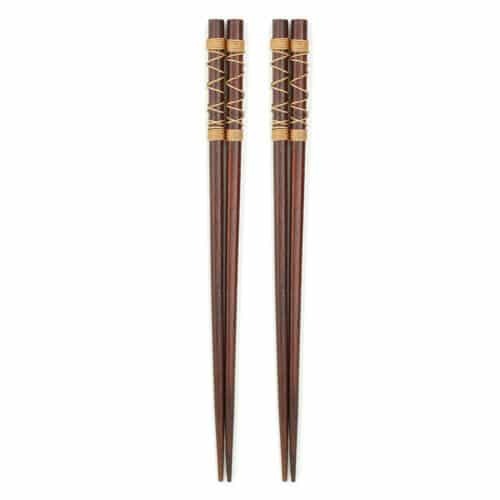 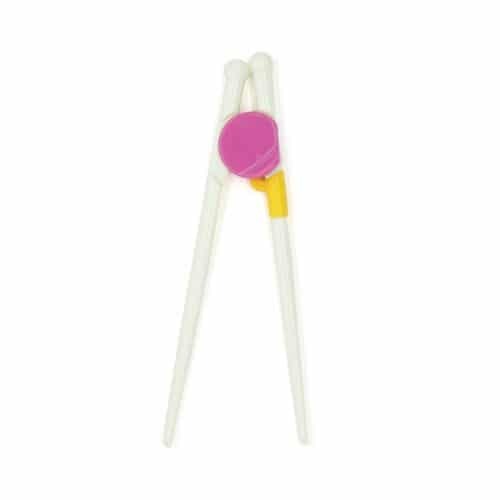 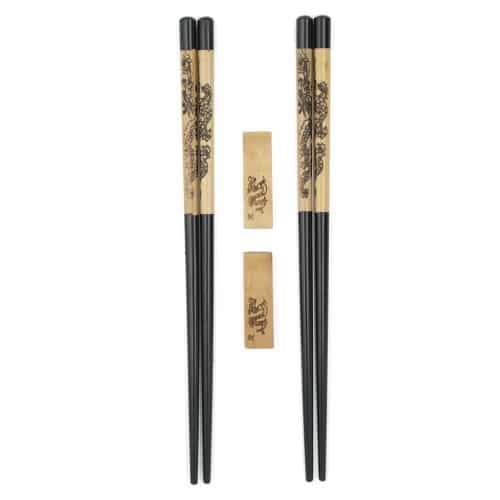 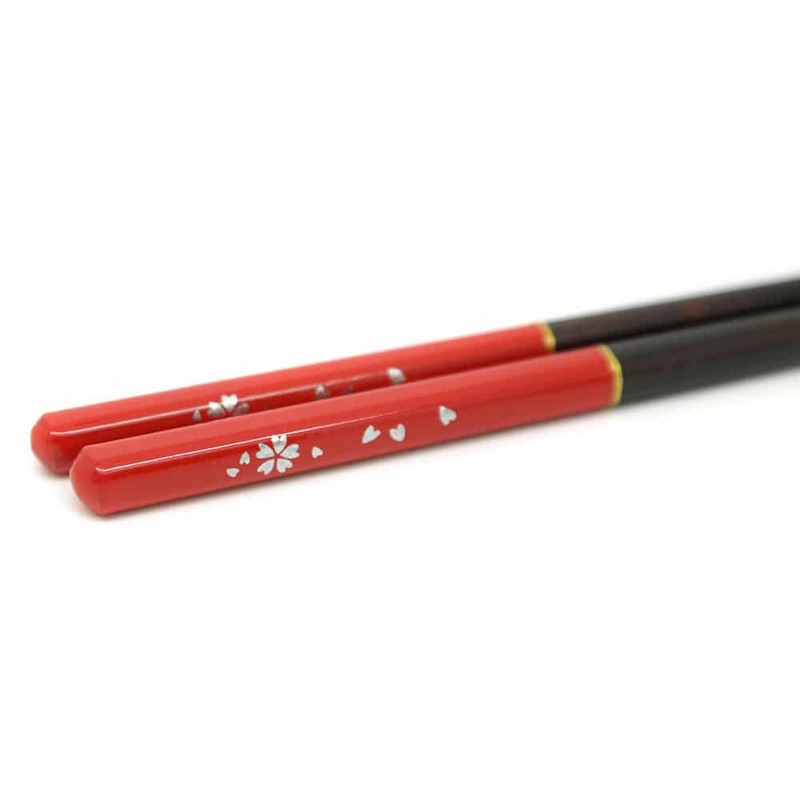 These Japanese wooden chopsticks are made from natural, eco-friendly materials and will make an amazing and elegant gift. 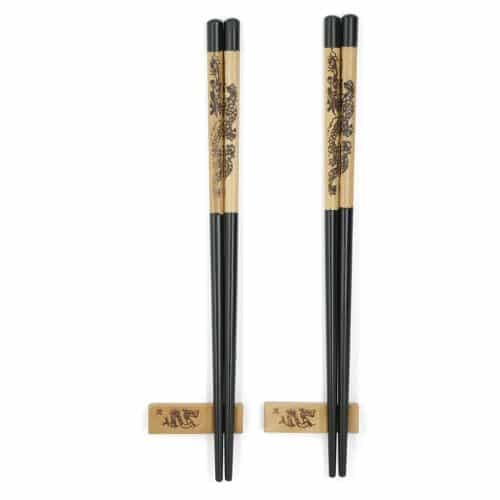 Your friends and loved ones will appreciate these luxurious and high quality dinnerware. 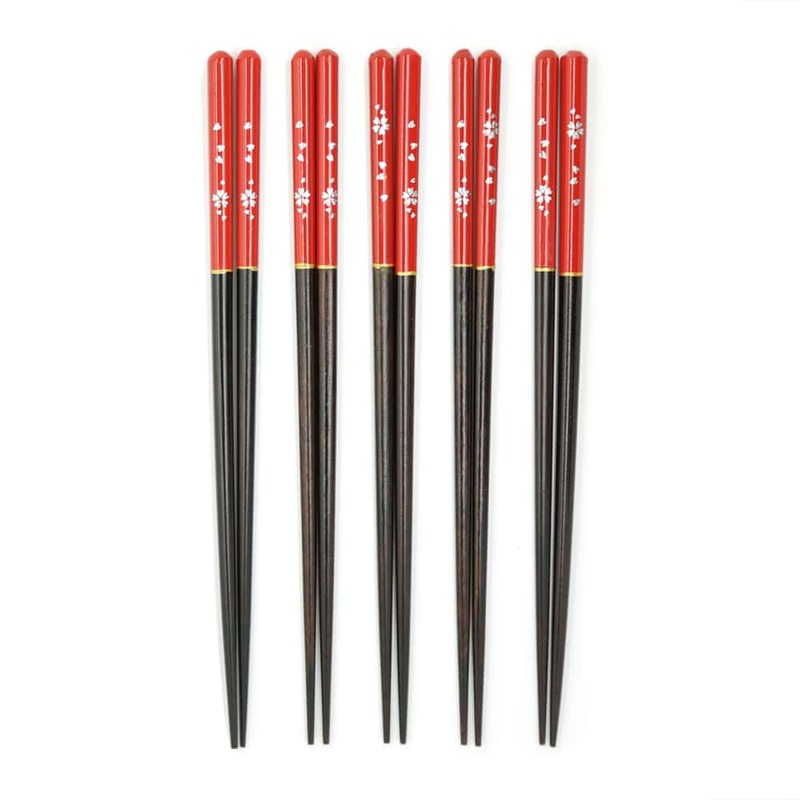 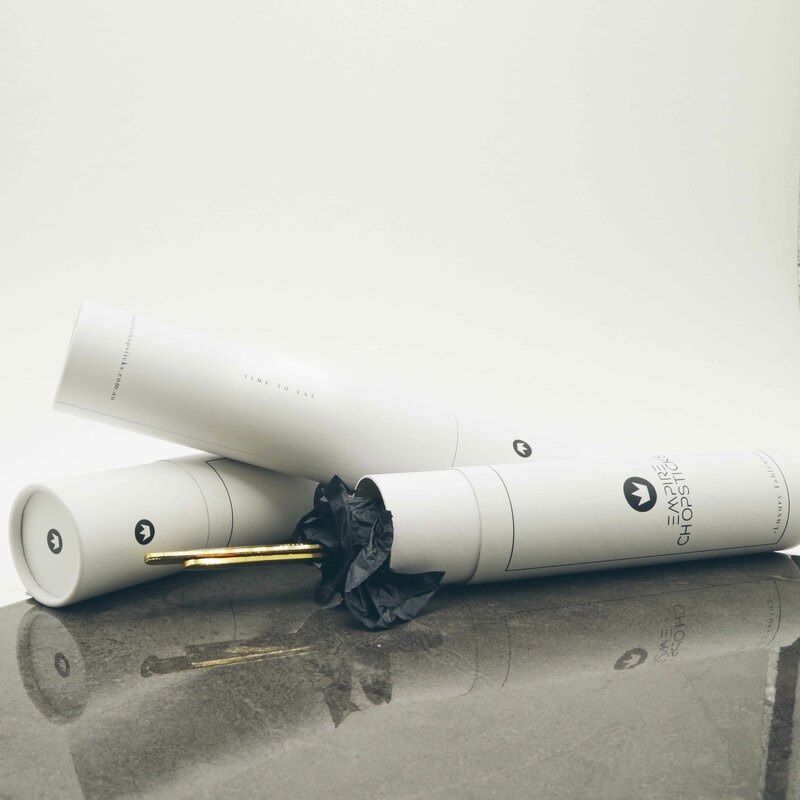 • Package comes with 5 pairs of chopsticks and gift box.